"Where we learn more than just music!​"
and / or music theory. ​for you and your little one! Music for your special occasion! - from Bach to Gershwin! 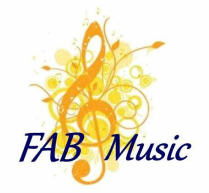 Check out the FAB Music Facebook page! Felicity is a Suzuki teacher based in the Wellington suburb of Tawa. She teaches Cello, Piano, Flute, Recorder, and Music Theory. 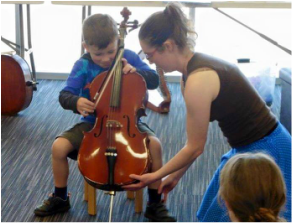 ​Felicity is the teacher of FAB Music and a trained, qualified, and registered Suzuki teacher. 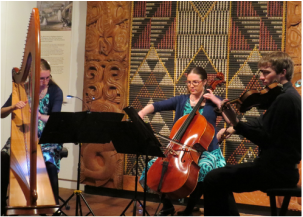 She graduated from Te Koki New Zealand School of Music in 2011 with a BMus. testimonials on her teaching, and photos in the gallery.